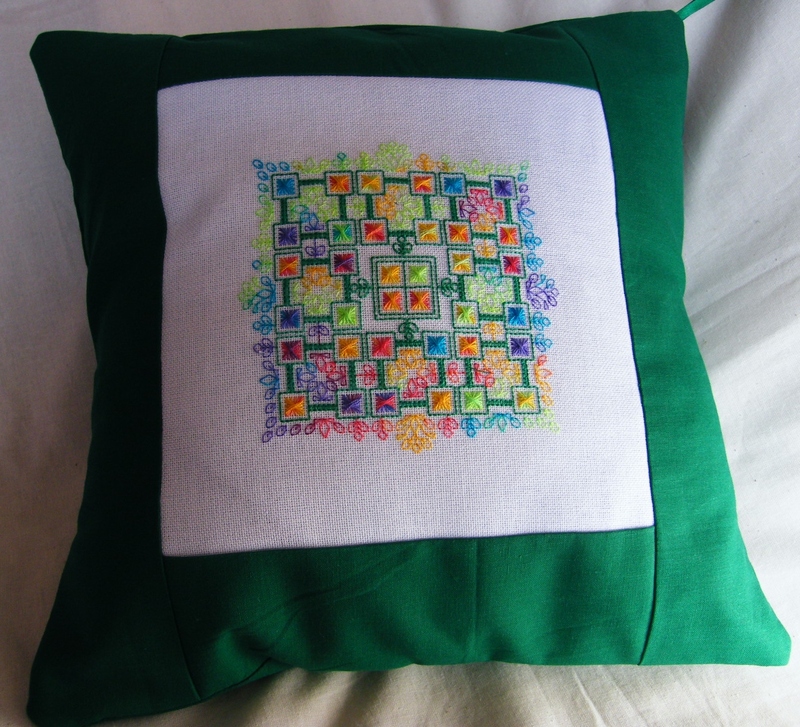 This entry was posted in Blackwork, General, New Products - Les Nouveautes and tagged Banu Demirel, Blackwork, cushion, Dinky Dyes, Seba Designs by aiguilleanglaise. Bookmark the permalink. Very pretty piece, colours are delightful! I love the embroidery work. And just so you know, girls aren’t the only ones to get their tolnaies painted just ask Nayfin. What do you expect with three big sisters.